"Don't miss this one-it's a hoot!" Mira James never imagined life after college would be a doublewide trailer outside Battle Lake, Minnesota. Then again, maybe the North Country has more to offer than mosquitoes and broasted chicken. Local legend claims that a diamond necklace was lost nearly a century ago in Whiskey Lake, not far from the present day Shangri-La resort. Mira, a part-time reporter, goes fishing for the story behind the legend, but her dives turn up more than missing jewelry. Buoyed by frozen Nut Goodies and a diminutive circus performer, the exhilarating search leads to a new mystery to unravel, and puts her face to face with the surfacing of a menacing foe from her past. 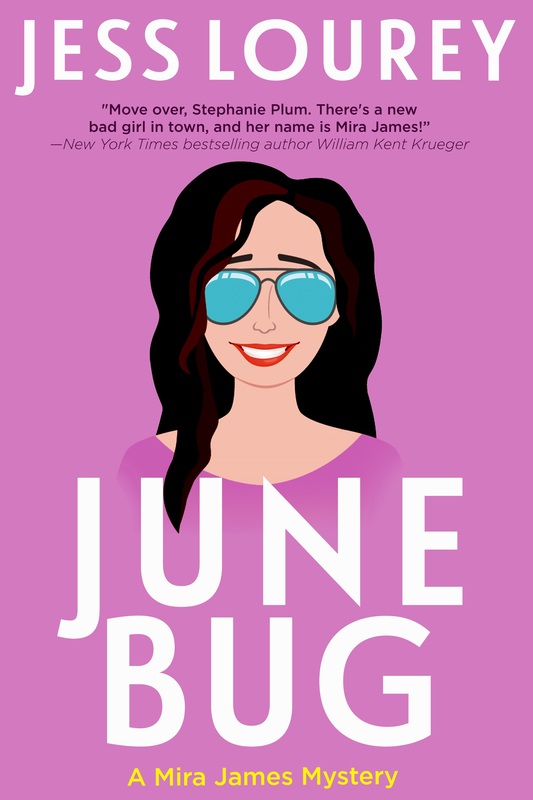 "With just the right amount of insouciance, tongue-in-cheek sexiness, and plain common sense, Jess Lourey offers up a funny, well written, engaging story...readers will thoroughly enjoy the well-paced ride."